We have full-color printable books for sale in Adobe PDF format. They provide hundreds of pages for a great price. 1. Print out the pages on cardstock, punch three holes in the paper, and bind with ribbon to make books. 2. Print on cardstock to make large picture and word cards. You can also print two copies, keep one as the master, and cut the label and picture out of the second copy to make matching cards. 3. Print the pages out in 1/4 size and make small flash cards. 4. Print a black and white copy for spelling practice and writing. Use the bound color copy as your child's reference copy, so he or she can check spelling independently. 5. Print out color copies, let your child use a glue stick or brush and trace the letters or words with glue. He or she can then sprinkle glitter or sand on the letters to make them into sandpaper letters. It's a messy and fun process that is a great outdoor exercise. 6. Print out two color copies for mixing and matching the picture and word pages. You do not need to print the entire document. Just print the pages with pictures and words. Children can play matching games before they can read. 7. Print out a color copy of a picture your child enjoys onto iron-on fabric. Show him or her how to apply it to a t-shirt or piece of fabric. 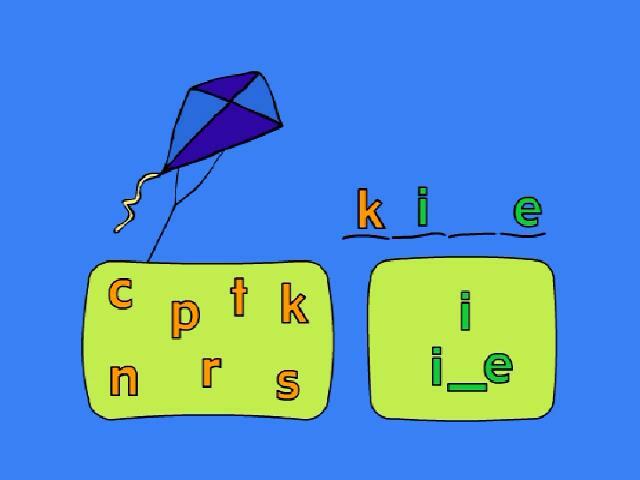 See our Montessori House printable phonics beginning and intermediate books here.